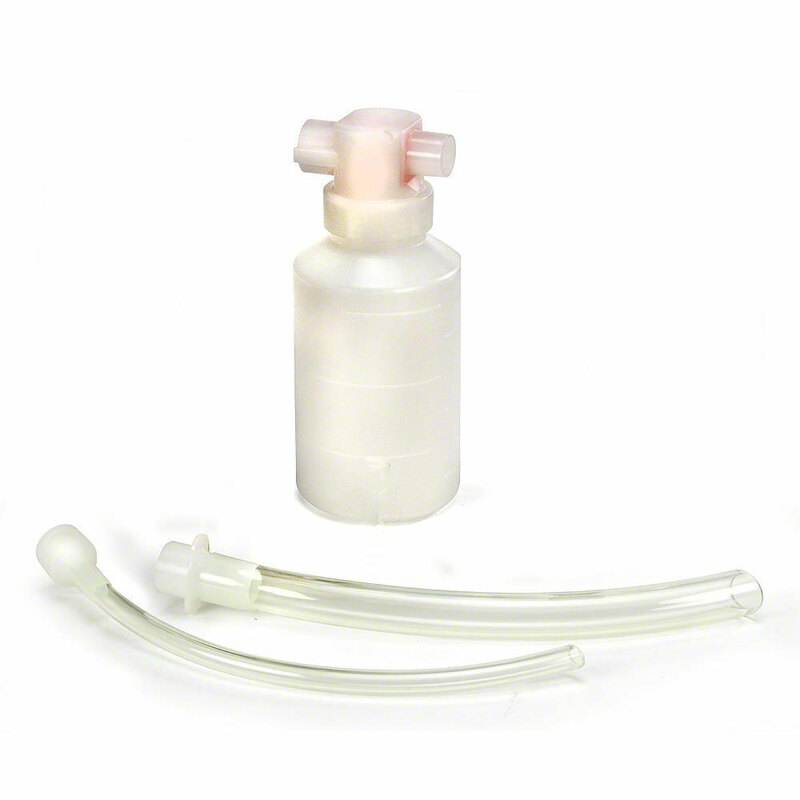 Includes: 1 disposable canister, 2 suction catheters (1 each, adult & infant), French catheter adapter tip, disposable bag. Case of 10 kits. Catheters are rigid (not flexible).